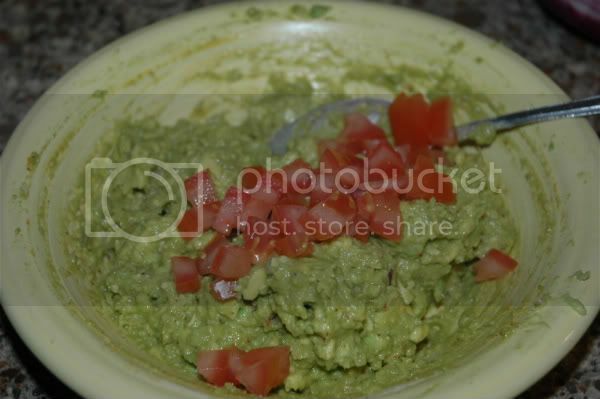 Jen Mirabile: The Most Simple yet Delicious Guacamole! 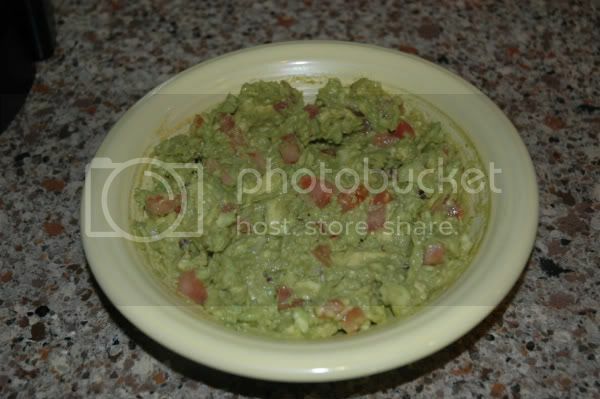 Wanna know how to make the most simple yet the most delicious guacamole ever?!? It really is so easy to make. 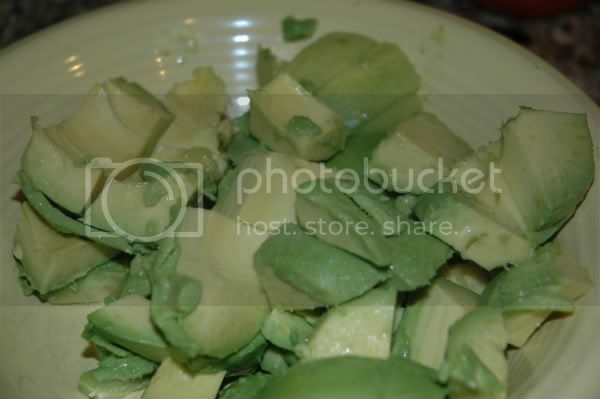 All you need is this sweet little package... Plus two avocados. And these two beauties... Yes, there are plenty more things you could add but you don't have to. 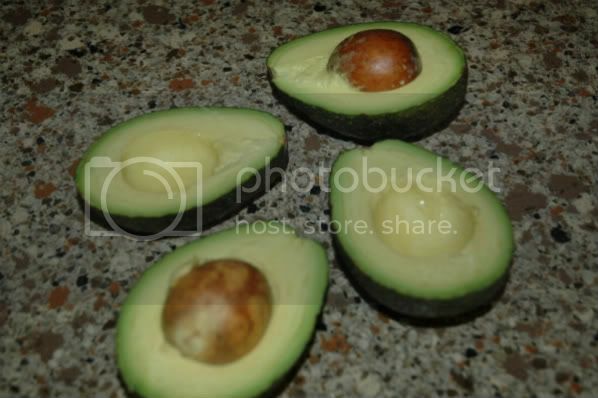 Take your avocados and cut them in half. 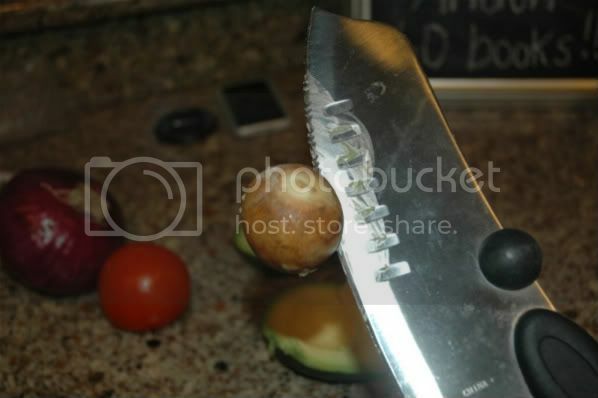 Then just take your knife and pop the seeds out. 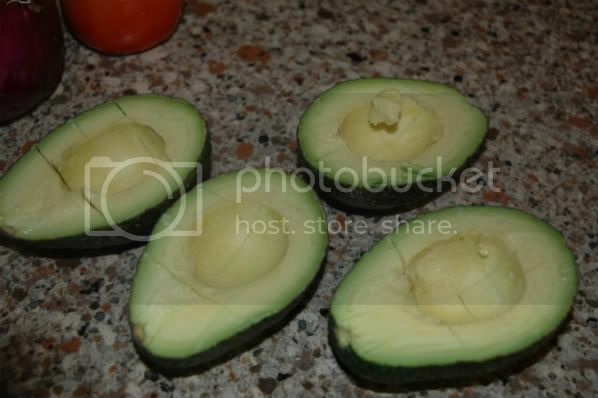 Next, take your knife and slice the inside of each half of the avocado both ways. It just makes it easier to get it all out. 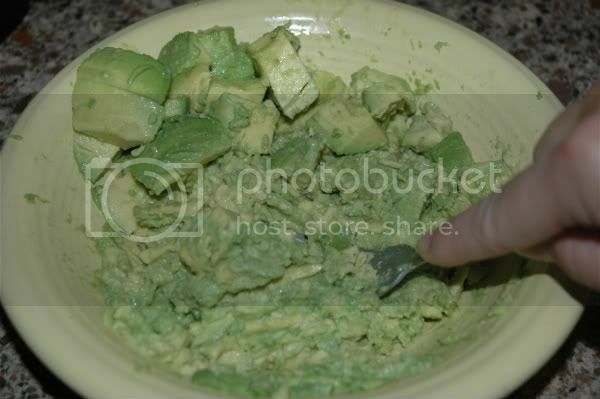 Take a spoon and scrape all the avocado out of the skin. Now take the back of a fork and mash the avocados to the consistency you like. I like it somewhat chunky but not too much. Now you can add the seasoning packet and the diced red onion. I only added a little onion because we were going to a friend's house whose hubby doesn't like them. 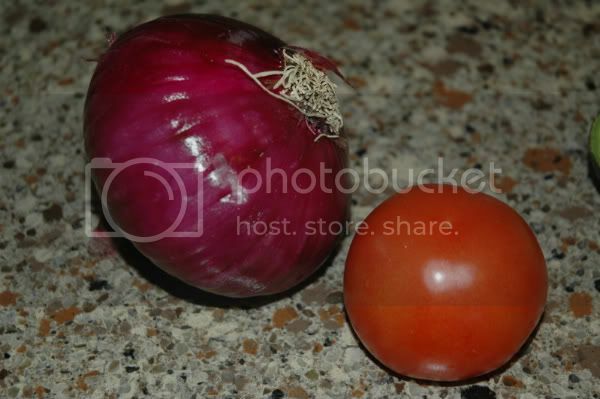 And the last thing I add is the tomatoes. 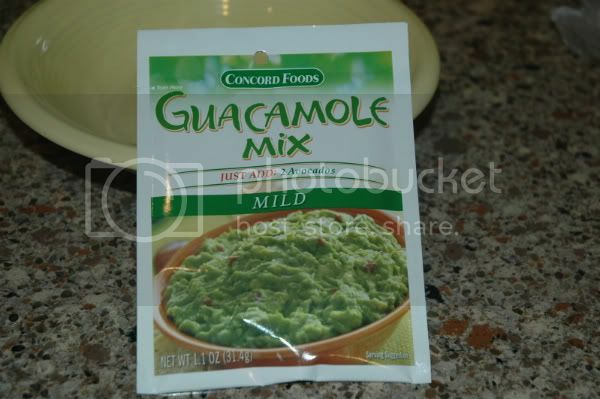 I try to get most of the seeds out because I don't want it to water down my guacamole. This is my favorite seasoning packet to use and I make mine the same way. 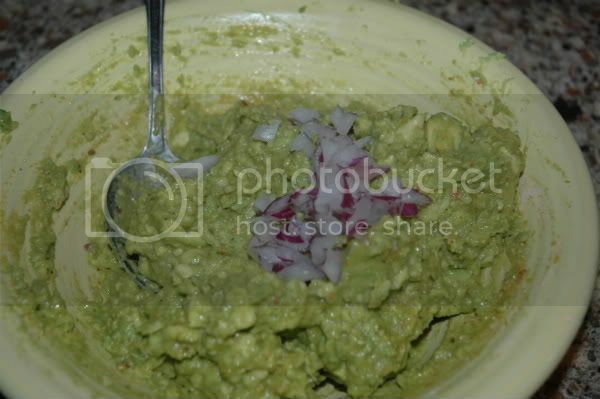 I just add a little lime juice so it doesn't brown as fast. Have you tried the salsa packets by them? Such an easy fresh salsa too!